It is the company Vostokugol, which prepares for exploration of coal reserves located south of Dikson, newspaper Murmansky Vestnik reports. The ice-protected «Ivan Papanin» this week left Murmansk with a shipload of mining equipment, including special excavators and tractors. More shiploads will follow the same route to Dikson every month all through the summer season, the newspaper informs. The Taymyr coal basis, the Taybass, is believed to hold significant resources. 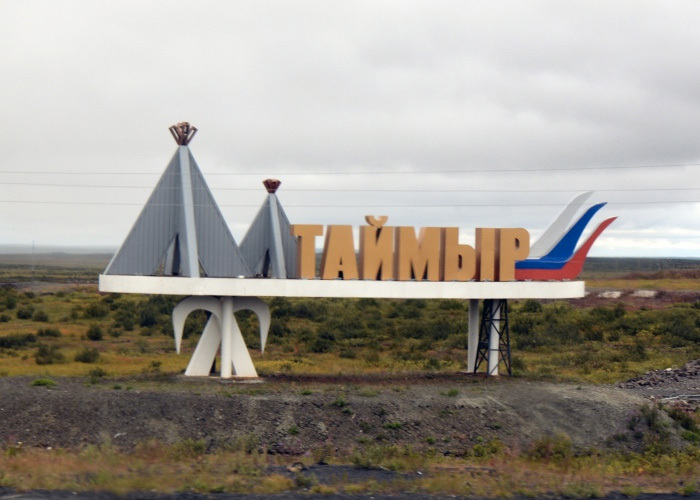 According to Ildar Dzhurayev, head of the Dolgan-Nenets municipality, there is a coking coal deposit with estimated 72 million tons of resources located about 40 km from Dikson. Previously, there was coal production in a deposit near Khatanga, the local Arctic town, and that provided needed fuel energy to the settlements in the area, Dzhurayev told Arctic-info.ru. He would like companies to start development of resources located in the nearby Kayak-2 field. Several companies have over the years shown interest in the Taymyr coal resources. Among them is Norilsk Nickel. In 2008, the company and its subsidiary Severnaya Zvezda won the license to the Syradasaysky coal deposit. The project plan included an annual production of up to 15 million tons, company spokesman Nikolay Matyushenko then told the media. The project was a joint venture with international mining major BHP Billiton and planned investments amounted to more than $1.5 billion, Minerals.ru reports. The Syradasaysky coal deposit is believed to hold up to five billion tons of ore resources, most of which could be taken out from open pits. The project has so far failed to materialize, most likely because of the harsh conditions at the remote site and the major investments needed in local infrastructure developments.